Happy Anniversary to my humble website. 3 years of continuous blogging. 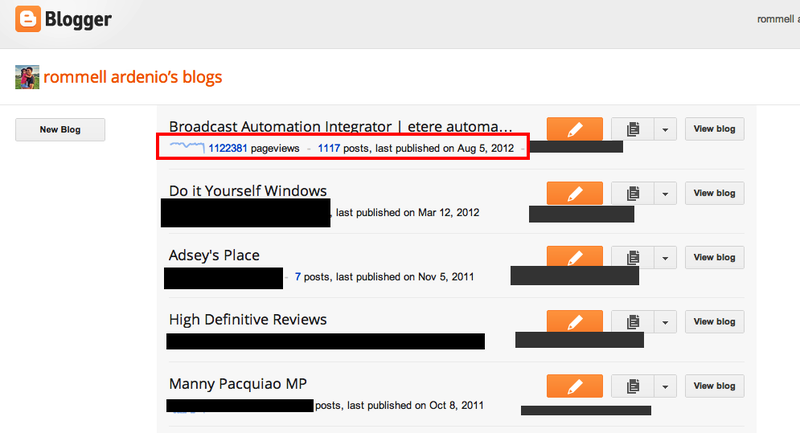 With the statistics of 1,123,381 pageviews, 1117 posts. This blogsite actually is a personal diary and not my bread and butter but its a past time hobby. Some other sites below are those that earns a lot actually. So what makes MDC special? So for the third time, I would like to thank all my visitors and guests who visits this blog. Although, all are written directly without grammar correction and simple english you've care to read along as you always do. I hope you have learned something that I shared over this personal blog. I thank you because simple having this personal blog was able to send my kid to school and was able to earn a little. It does also helps me on my Page Rank on g oo gle. On my 4th year of serious blogging I hope that you will continue to be part of this blog. subscribe more and read more of some serious articles (not really though). HAPPY ANNIVERSARY AGAIN TO MDC.